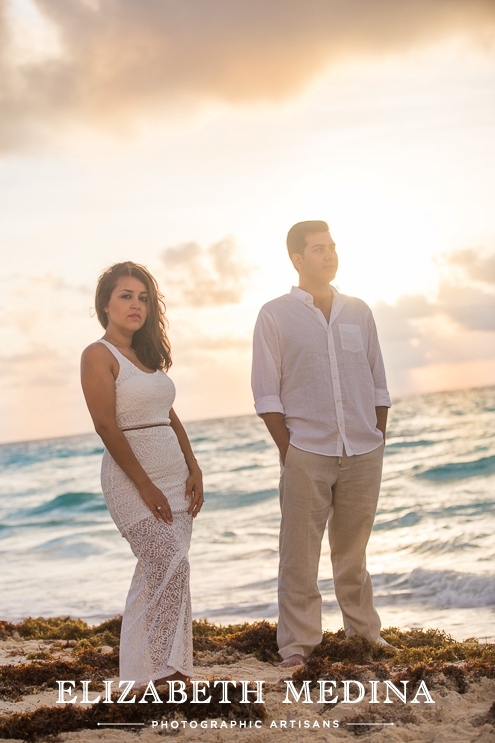 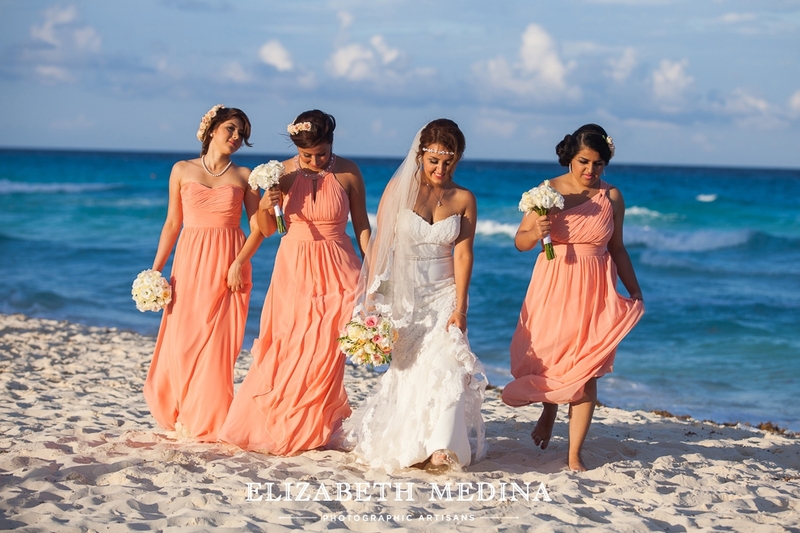 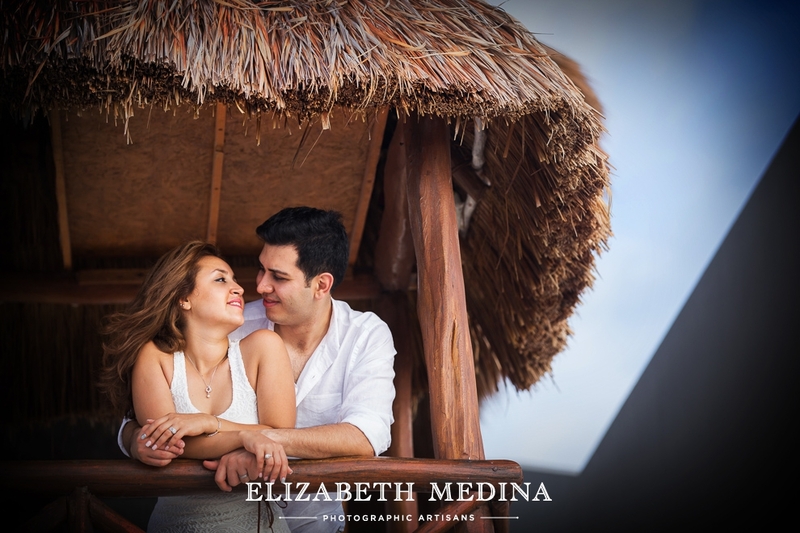 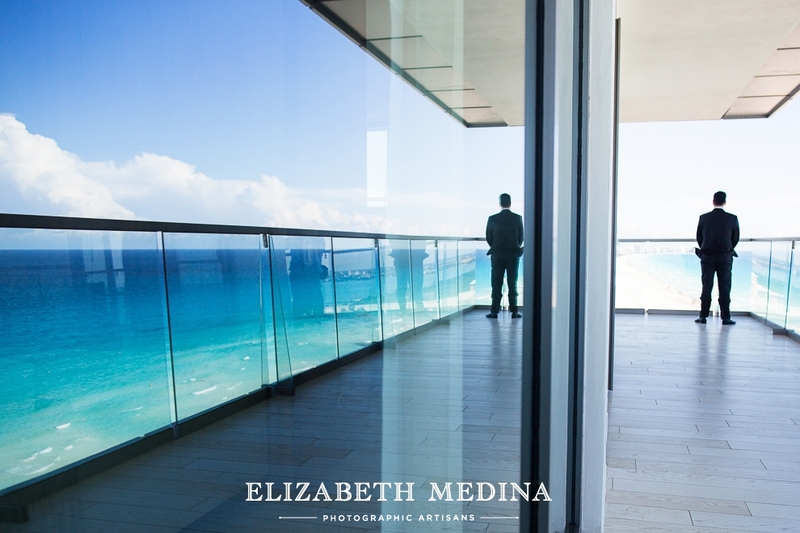 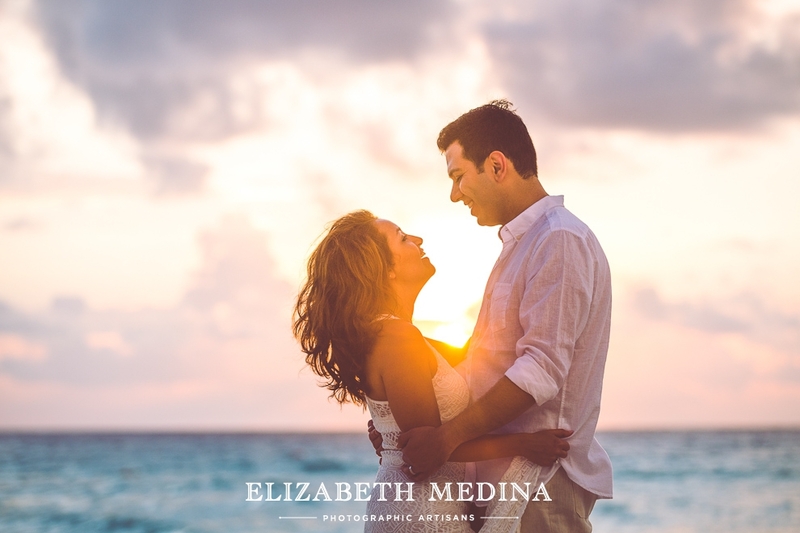 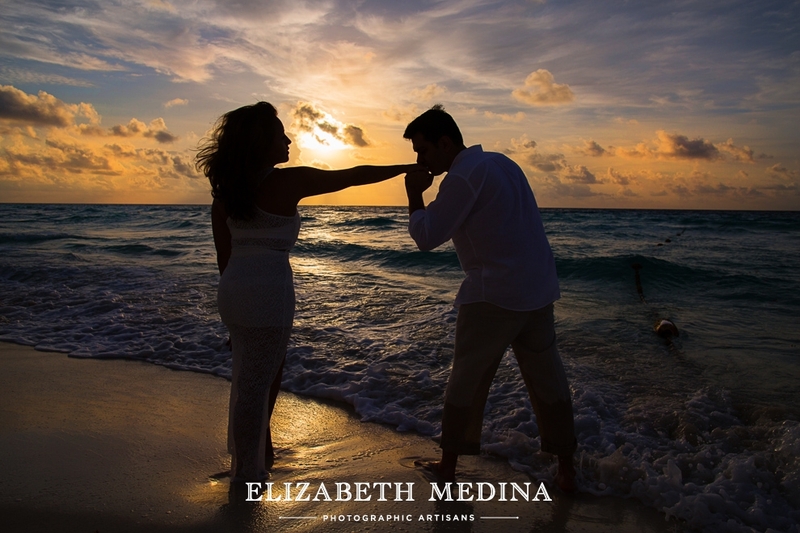 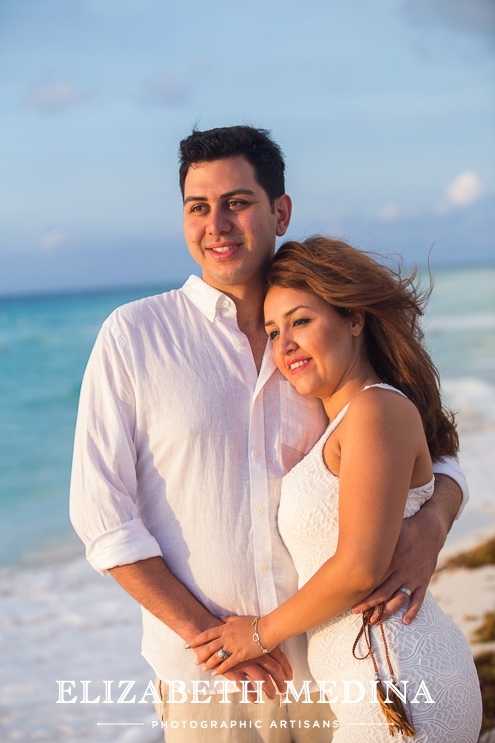 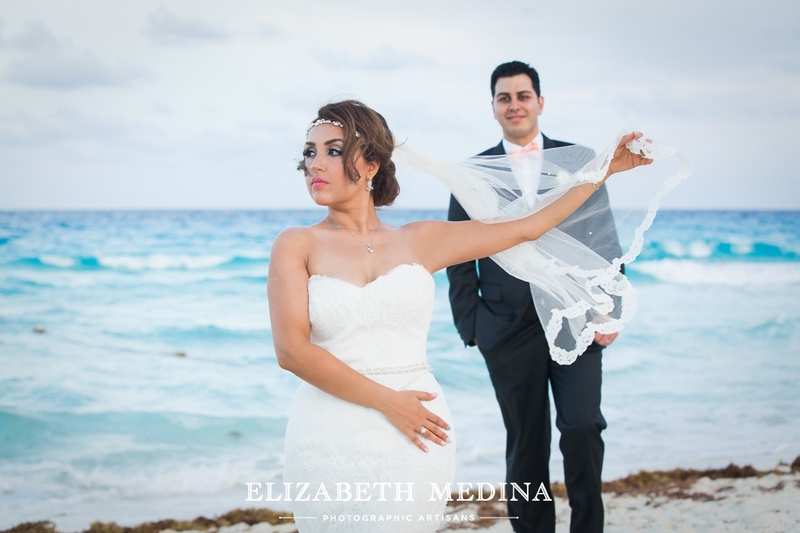 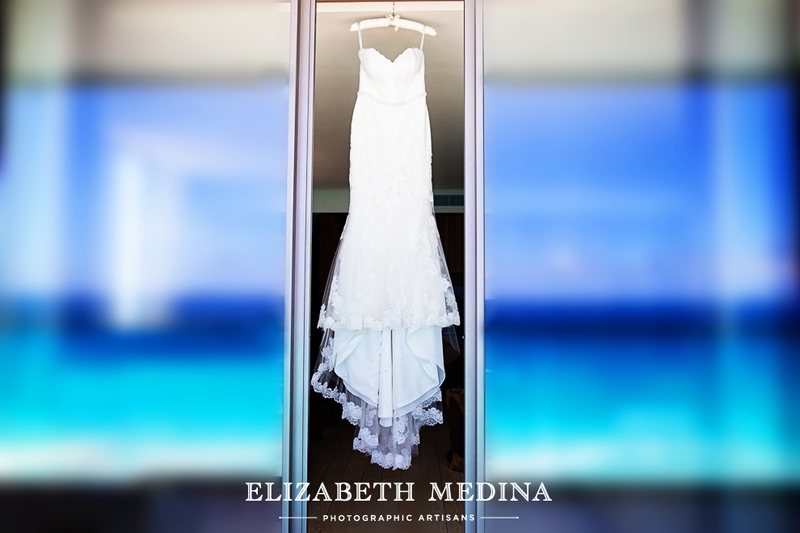 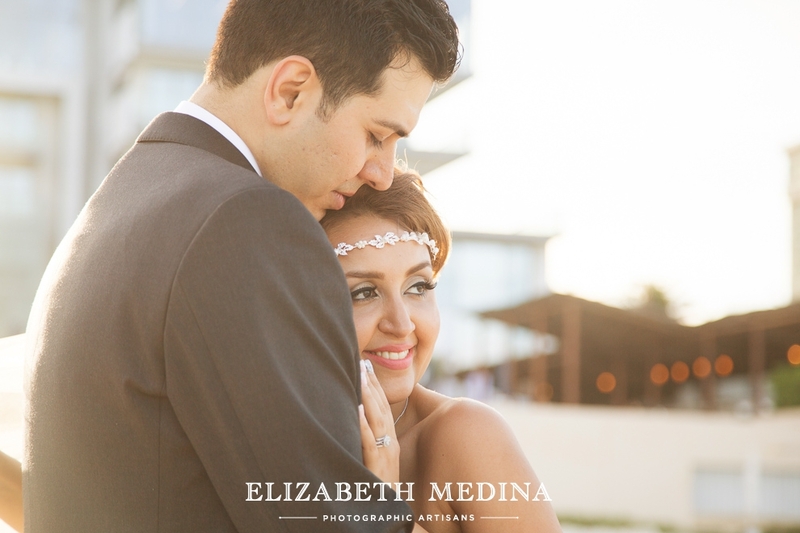 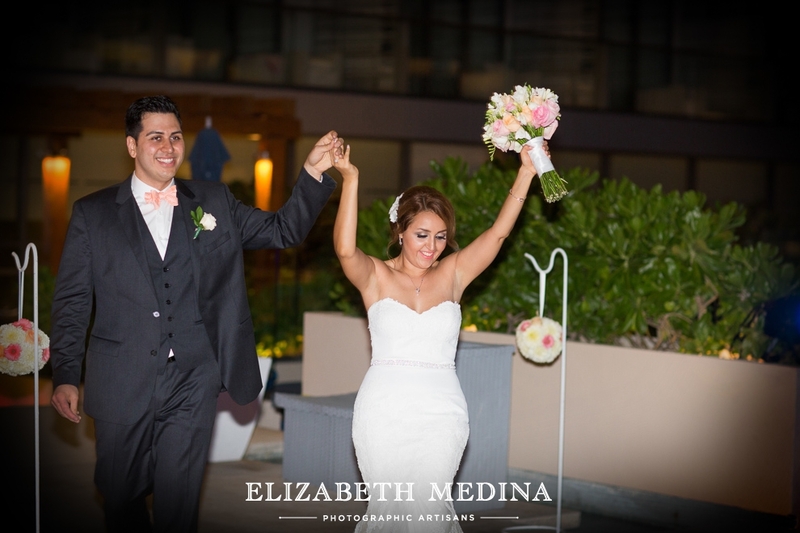 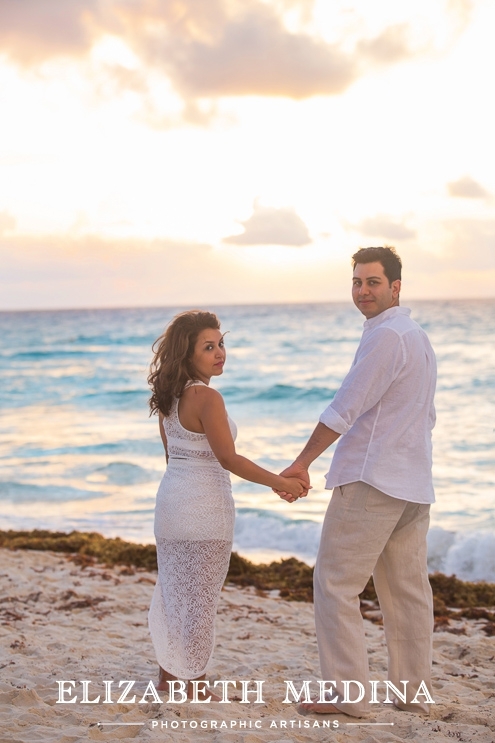 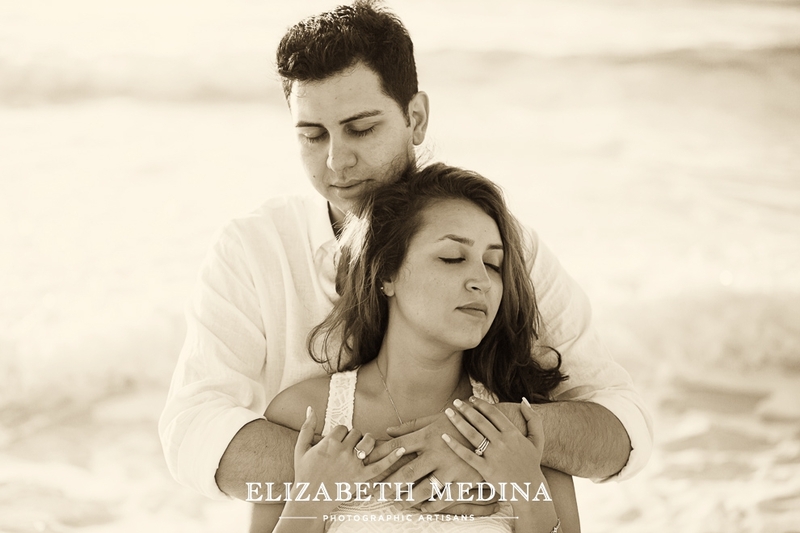 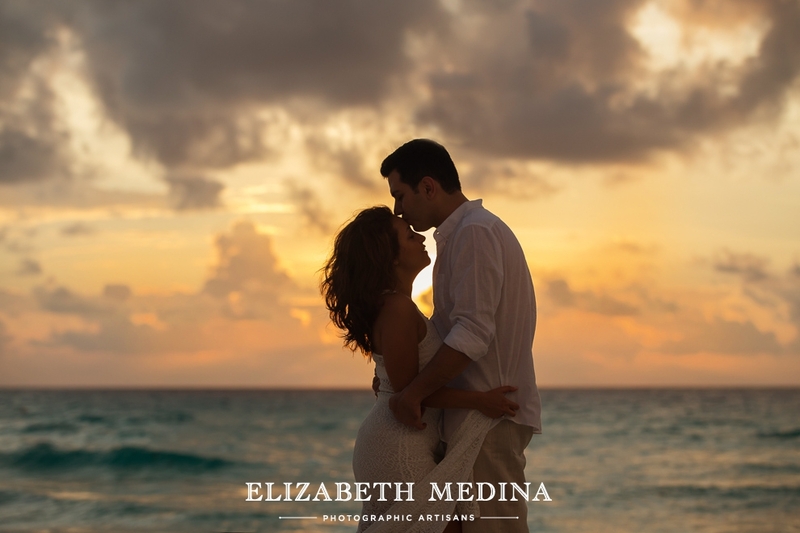 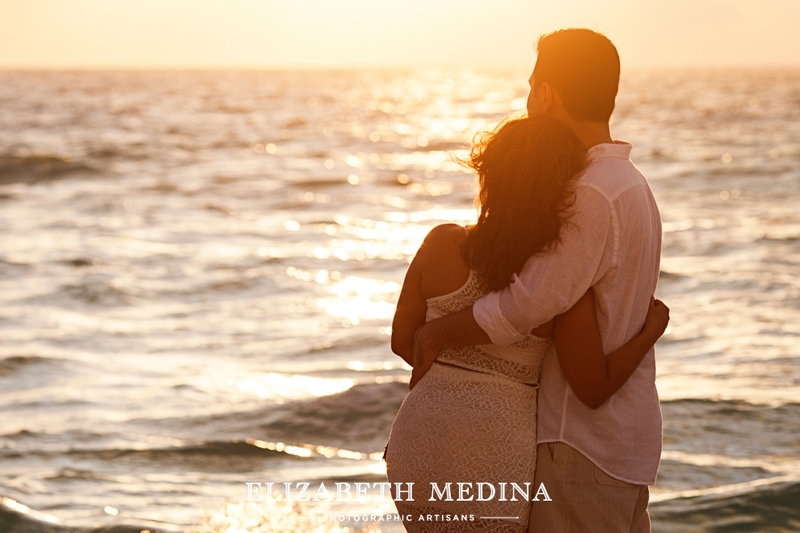 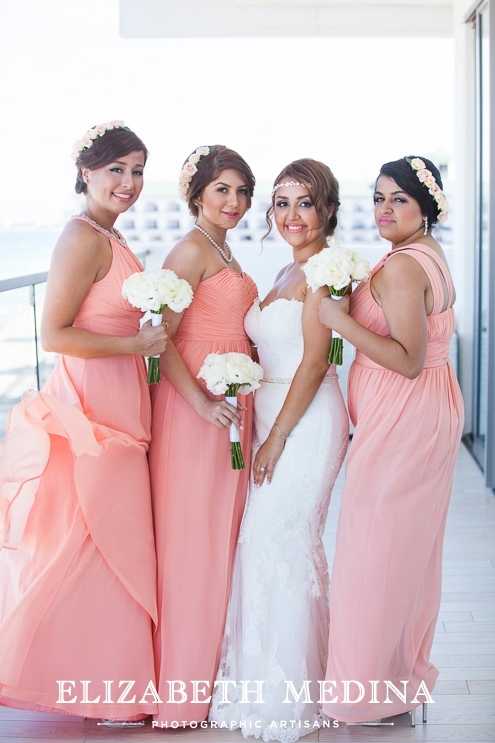 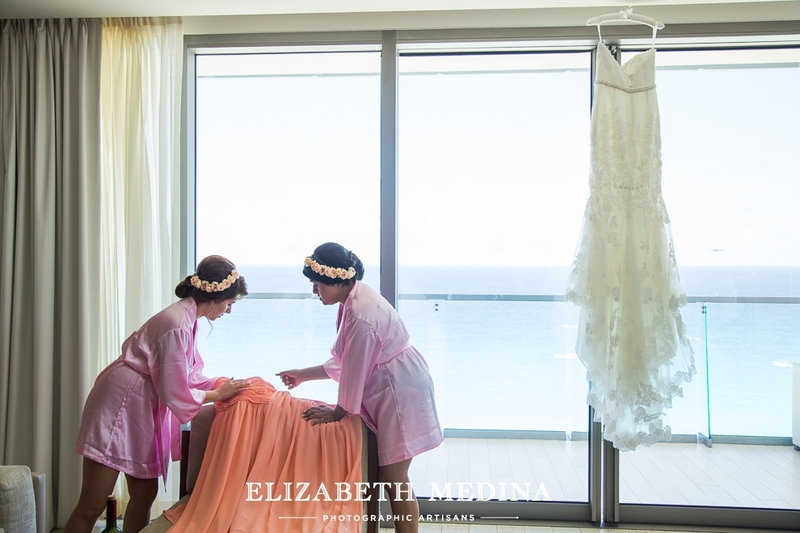 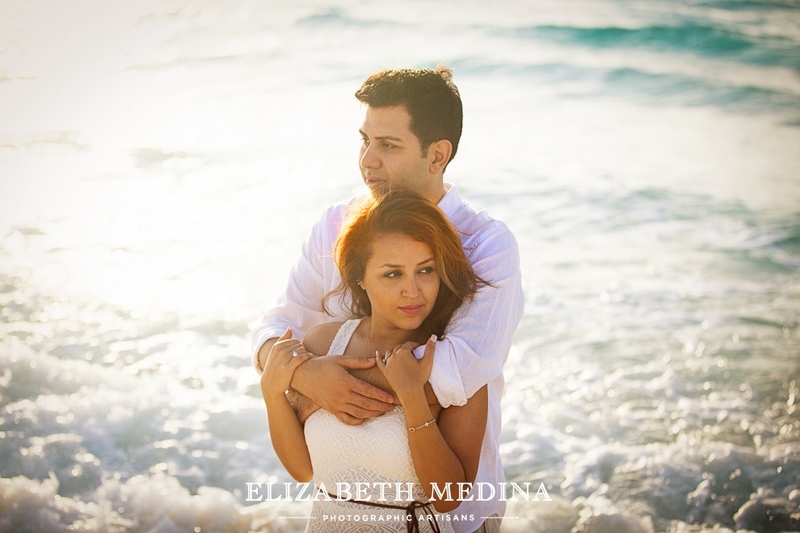 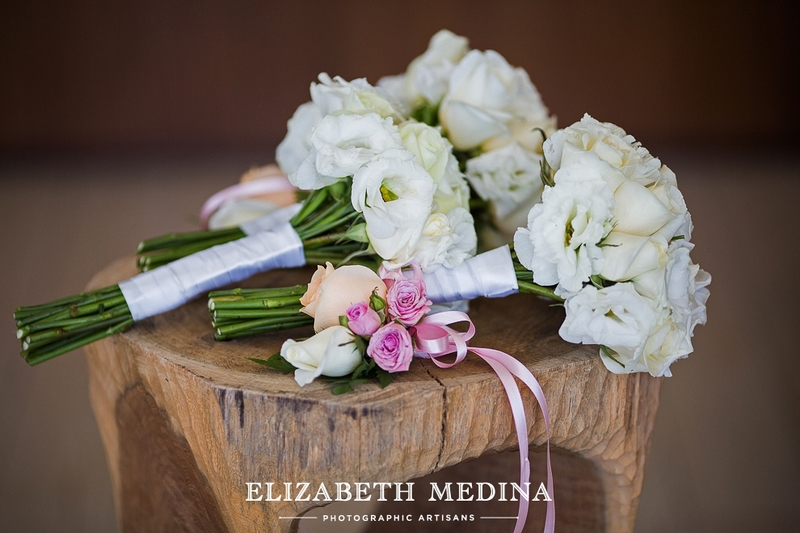 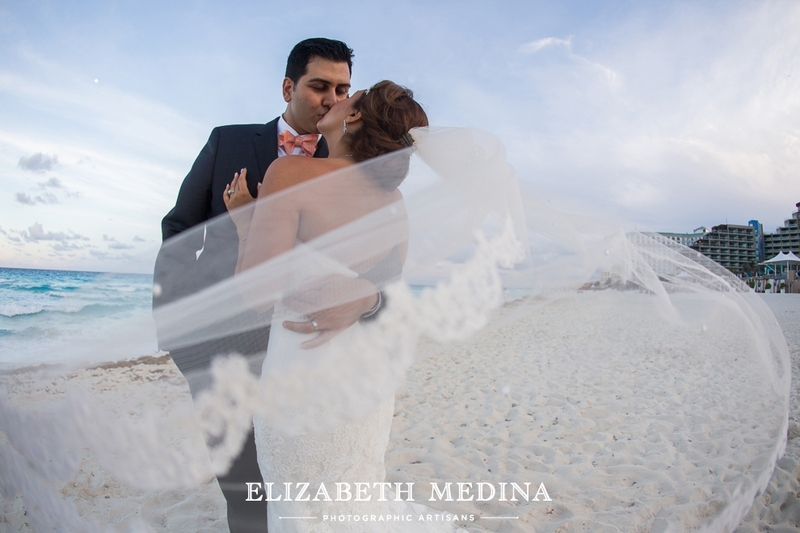 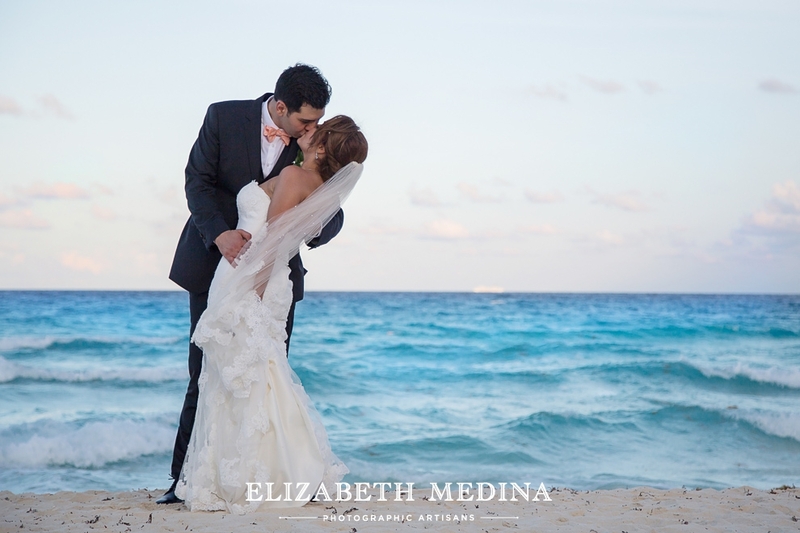 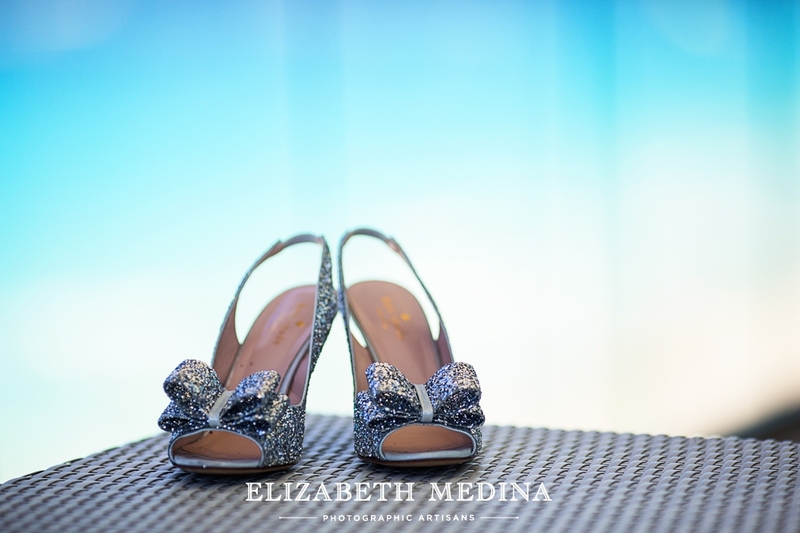 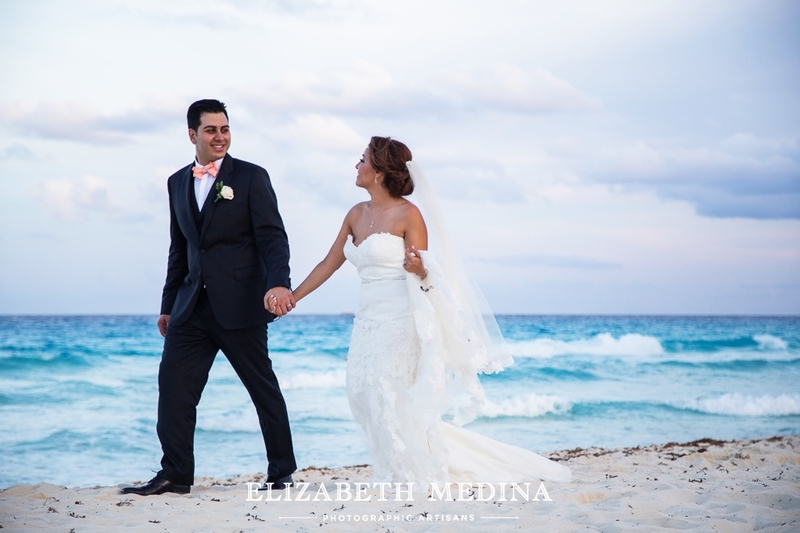 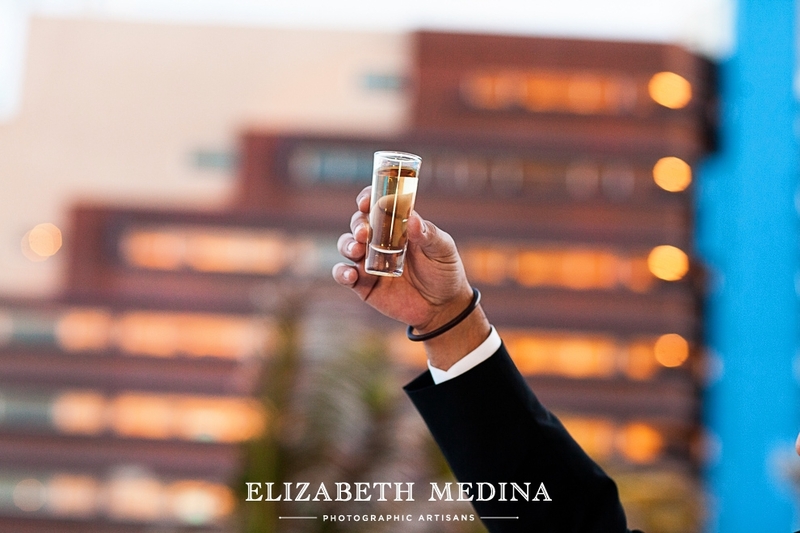 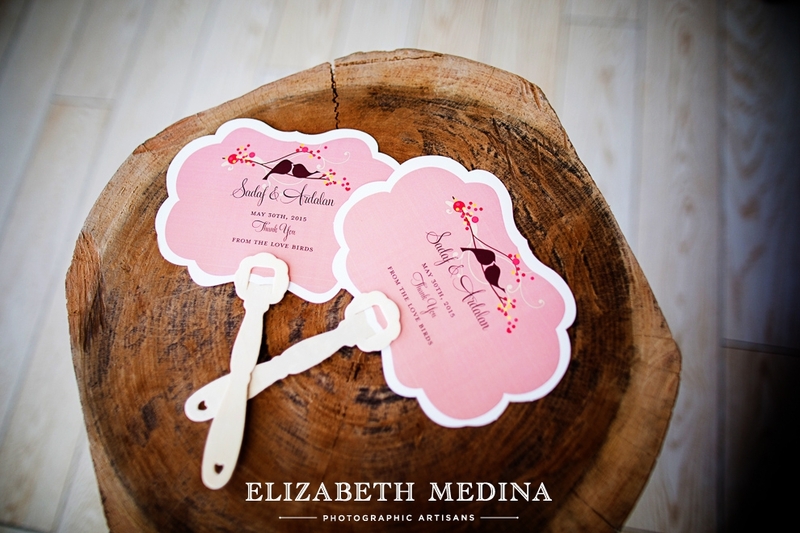 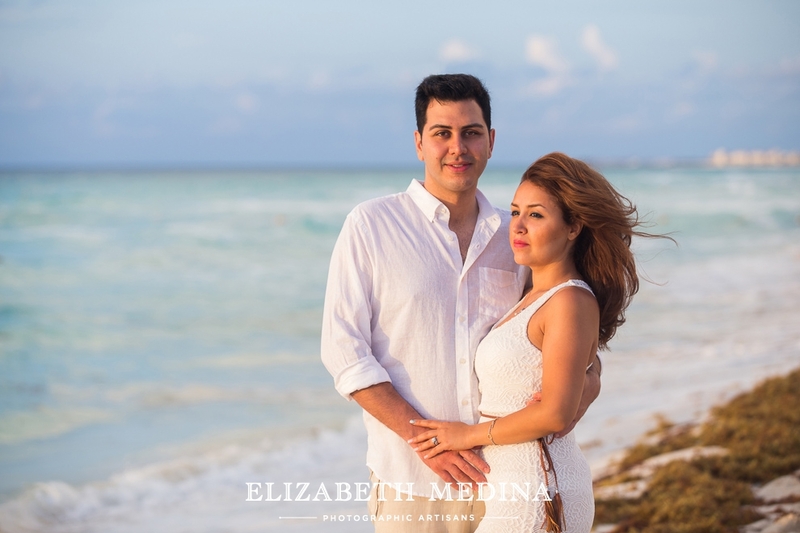 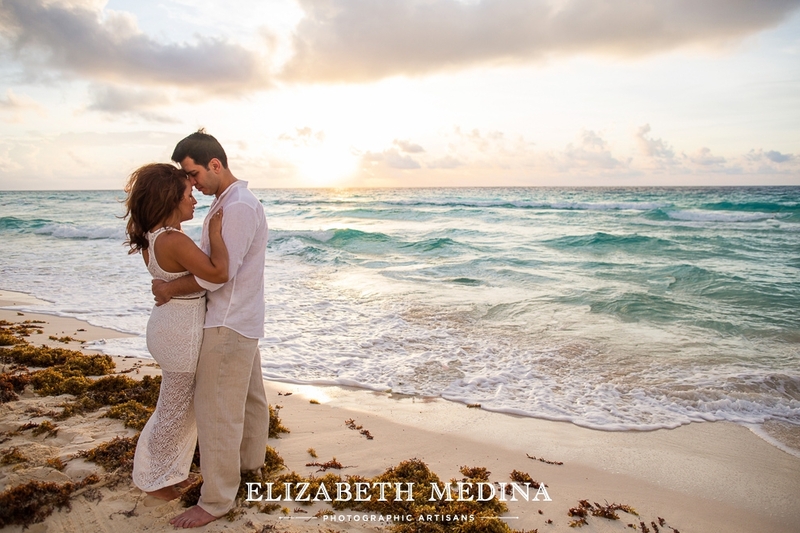 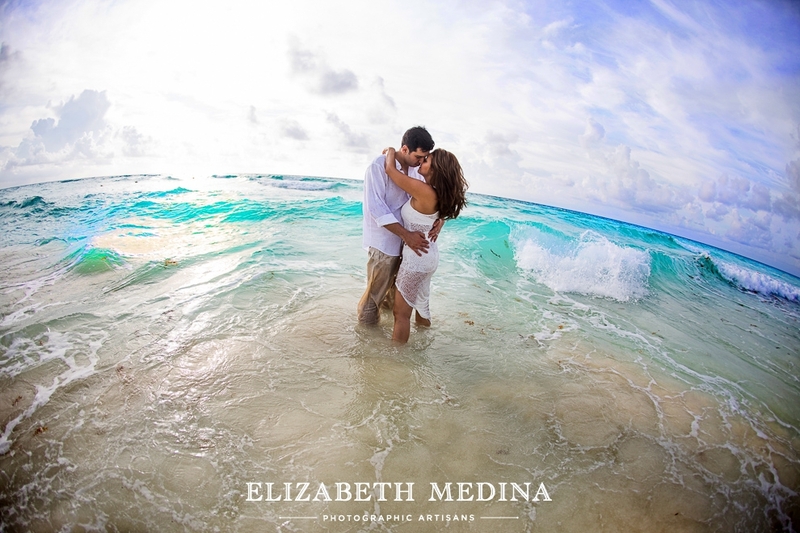 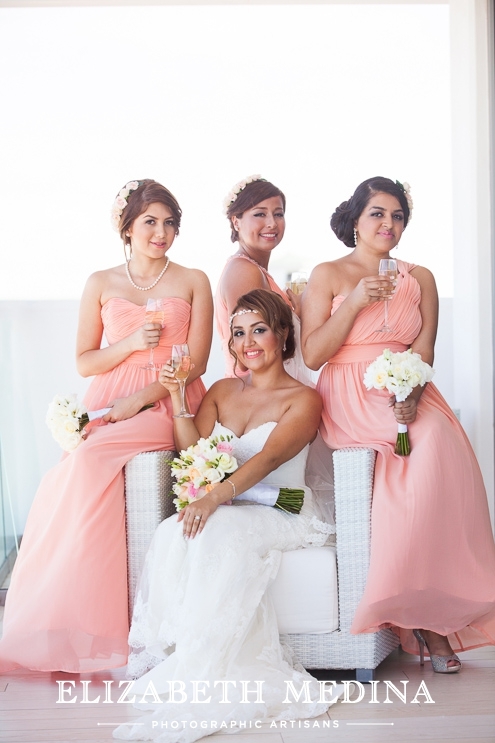 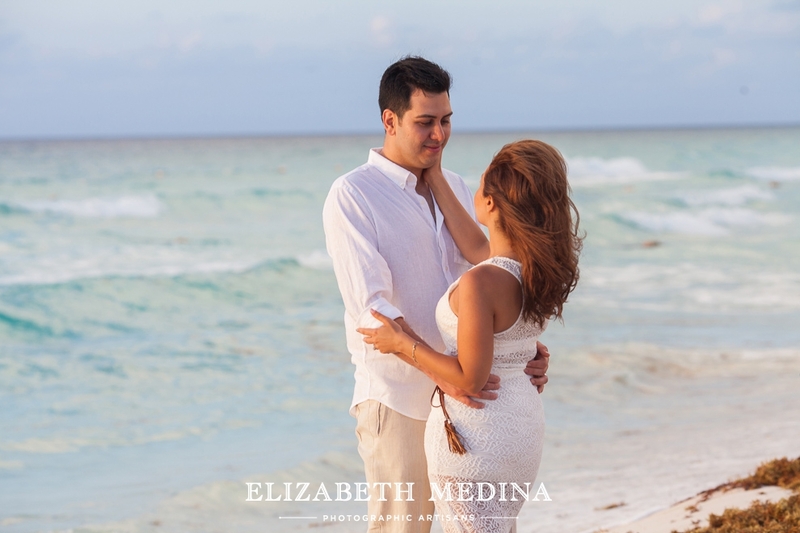 How about a little Cancun wedding and trash the dress photography? 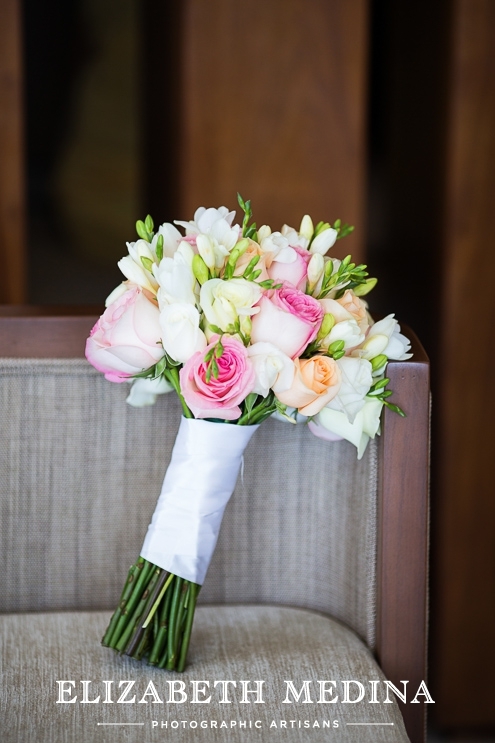 Or a lot in this case! 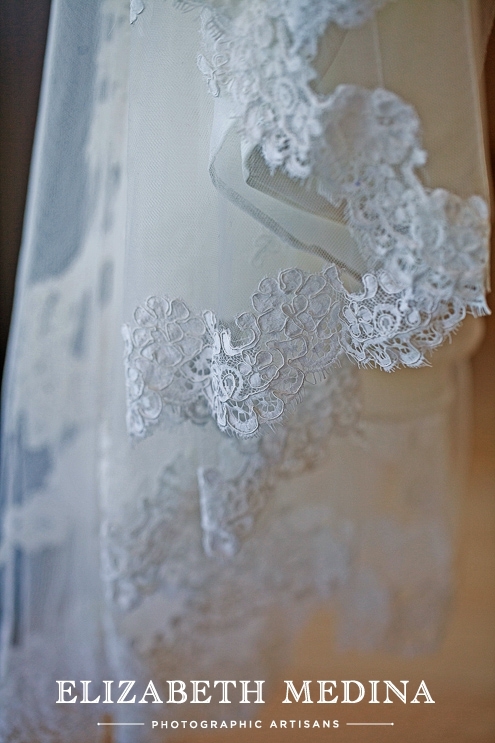 I know I am not supposed to show so many images from each wedding. 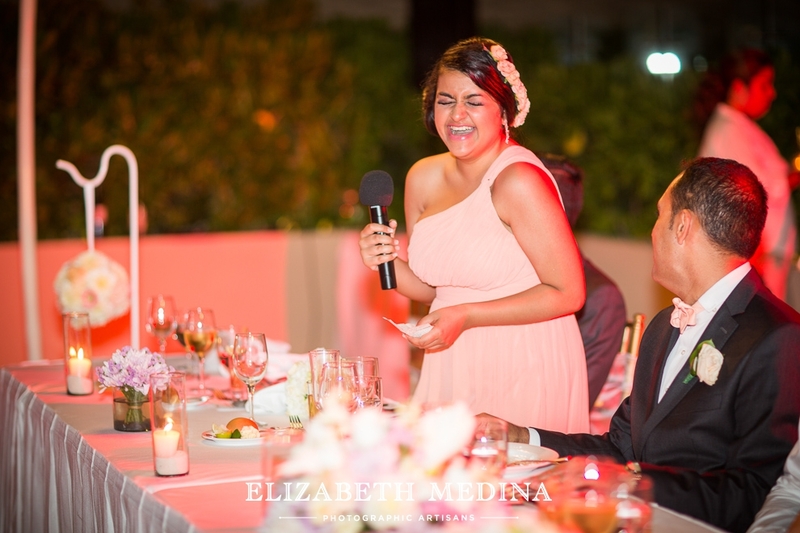 :-) Sorry, not sorry! 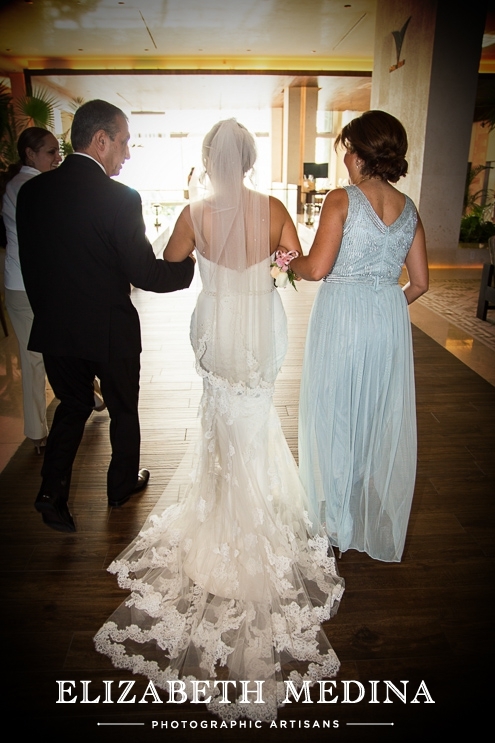 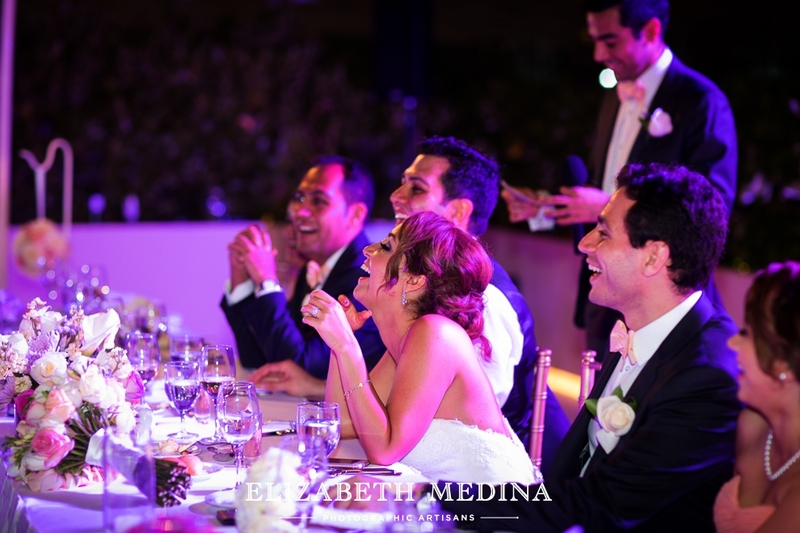 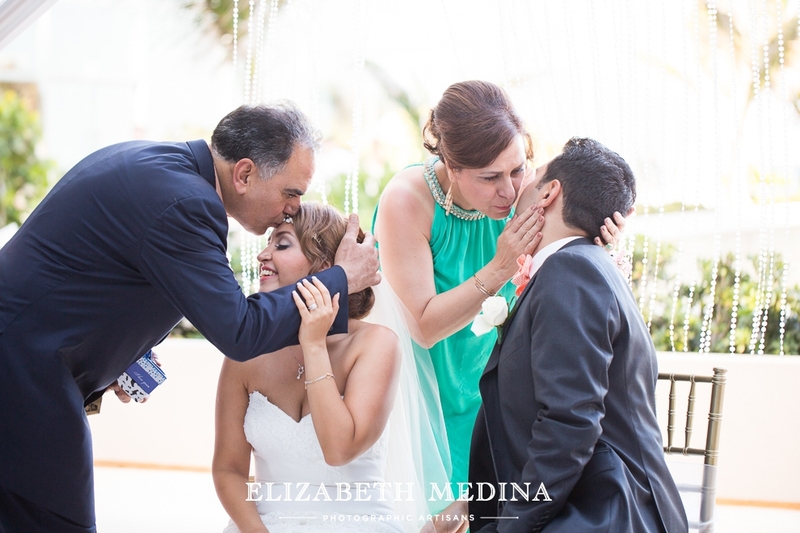 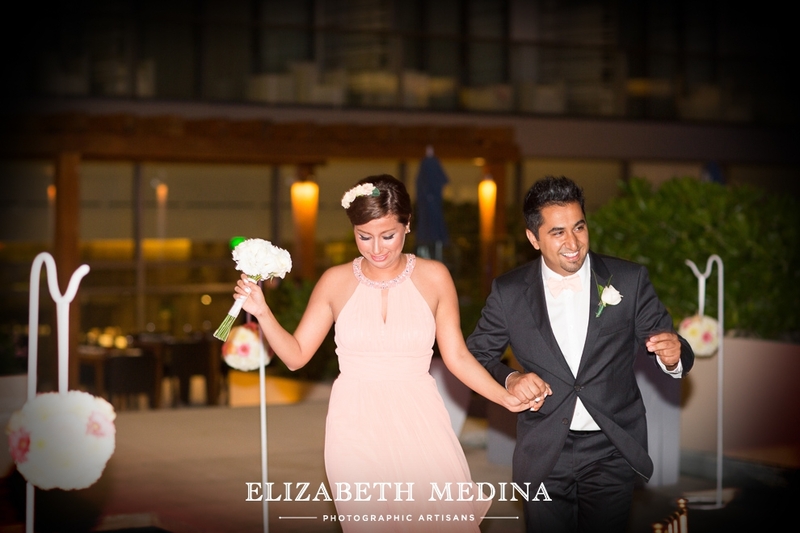 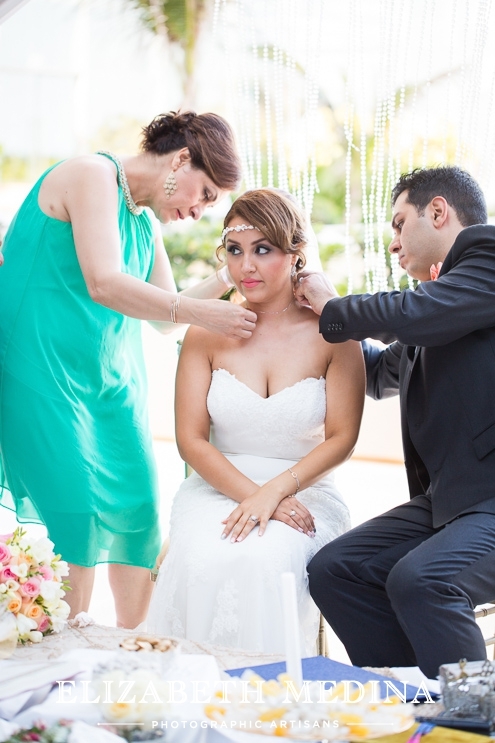 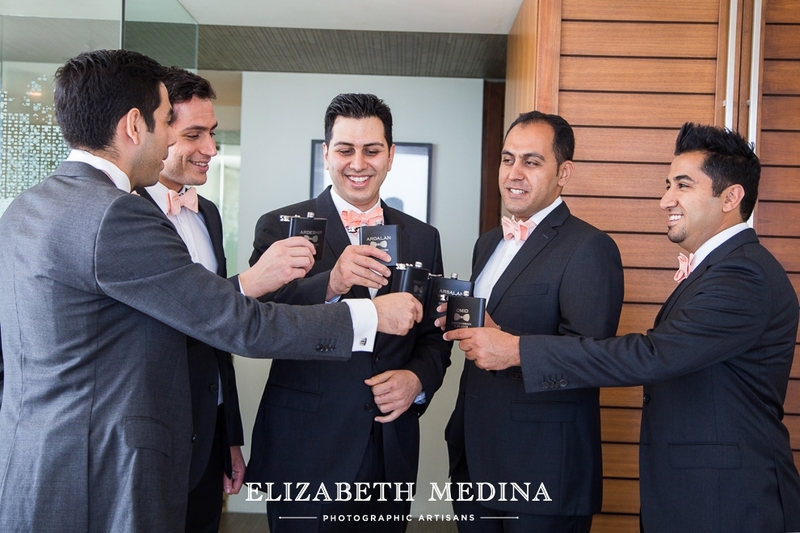 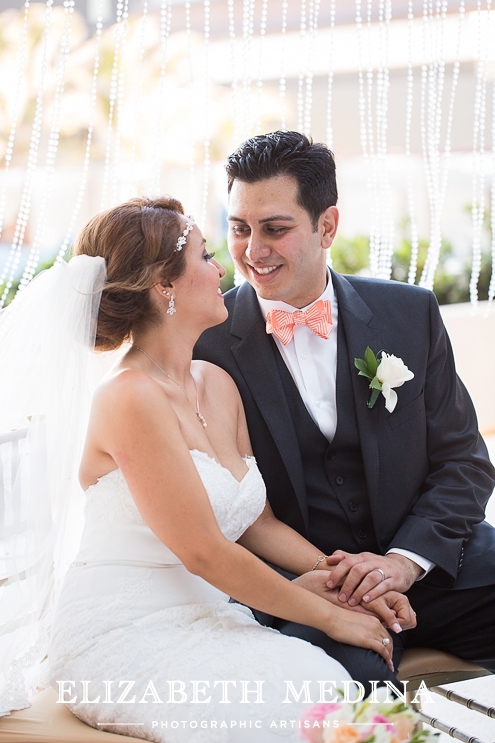 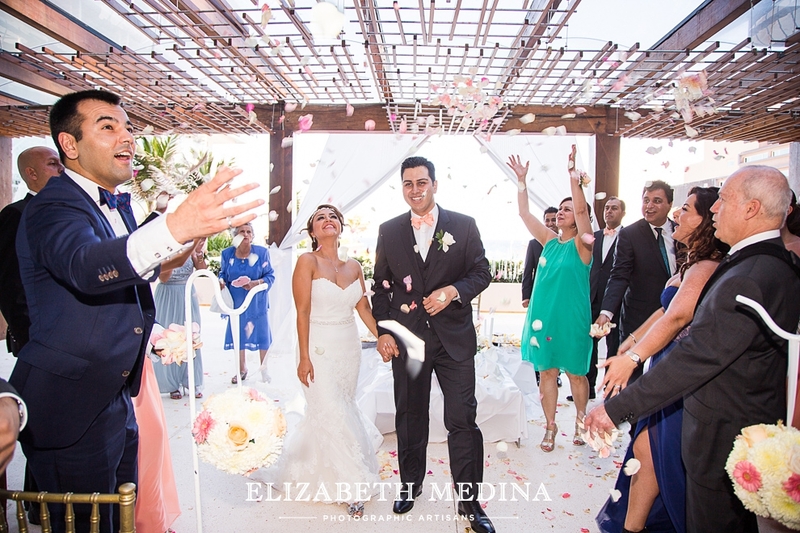 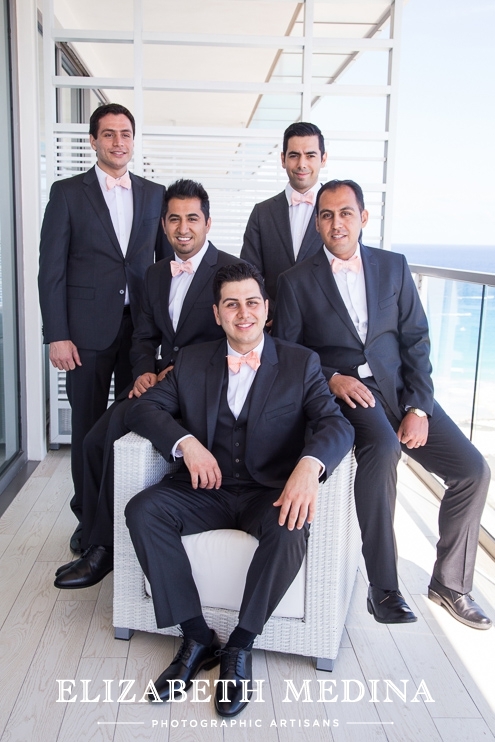 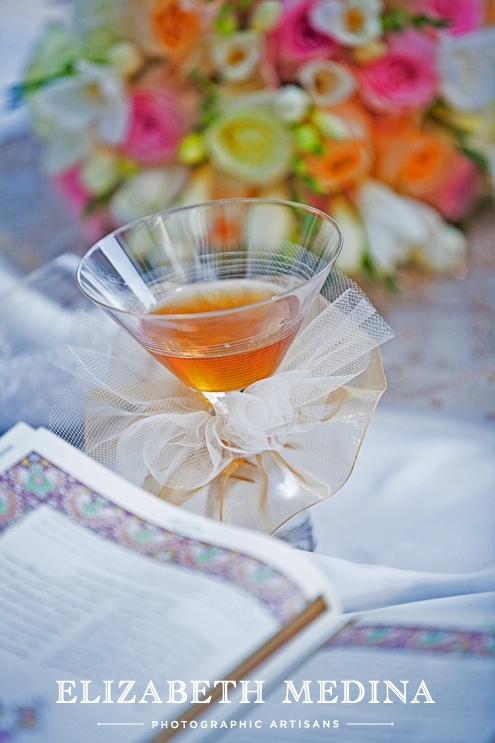 I have been wanting to set aside time to catch up on blogging and one of my main reason was to blog this beautiful Persian wedding at Secrets the Vine resort in Cancun. 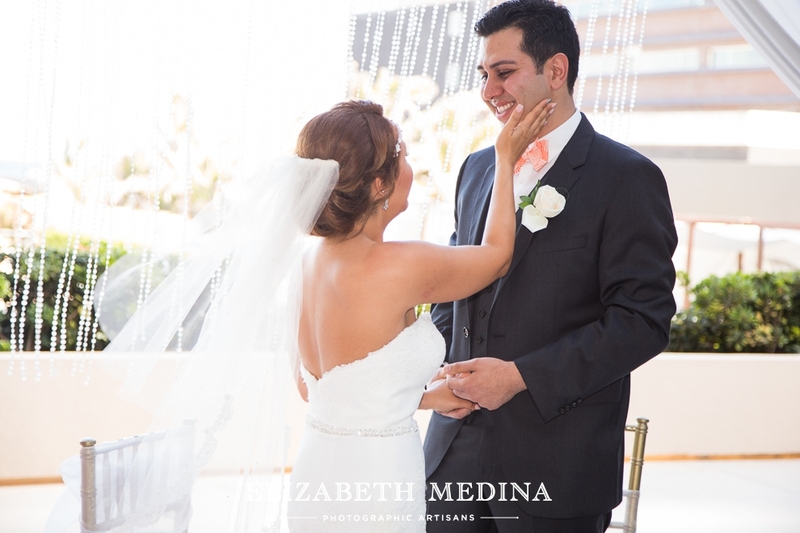 Sadaf and Ardy are definitely one of my favorite couples of all time. 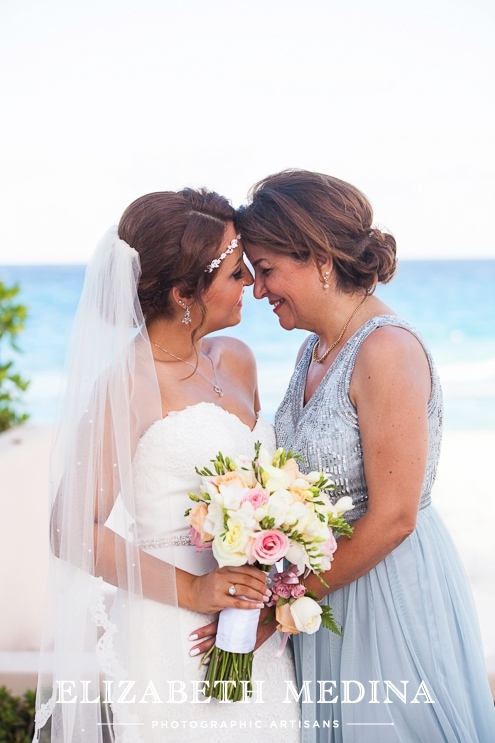 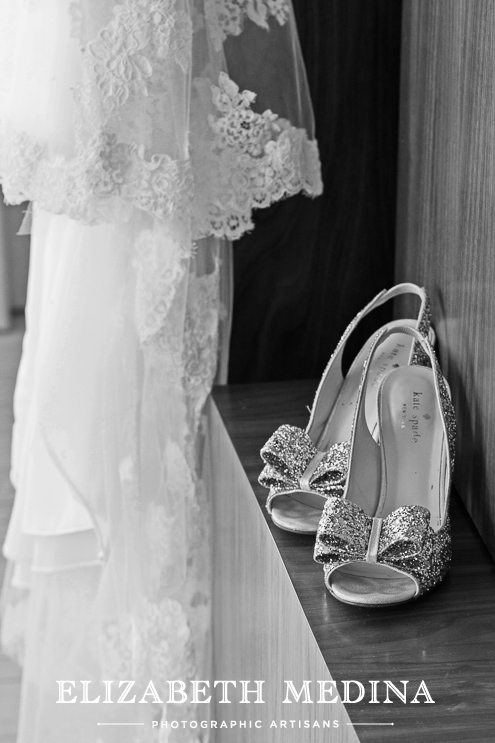 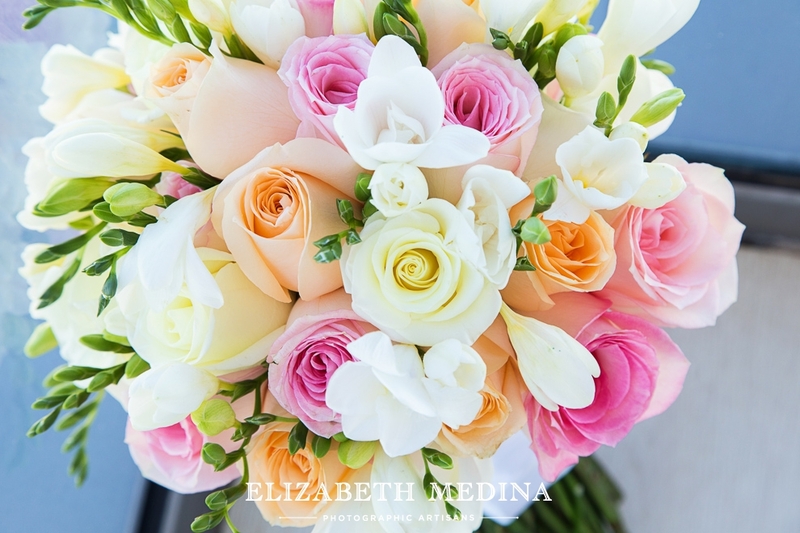 I am not sure why but from our initial phone call I could tell immediately that they were both not only very sweet but totally on the same page as far as wanting amazing photos from the wedding. 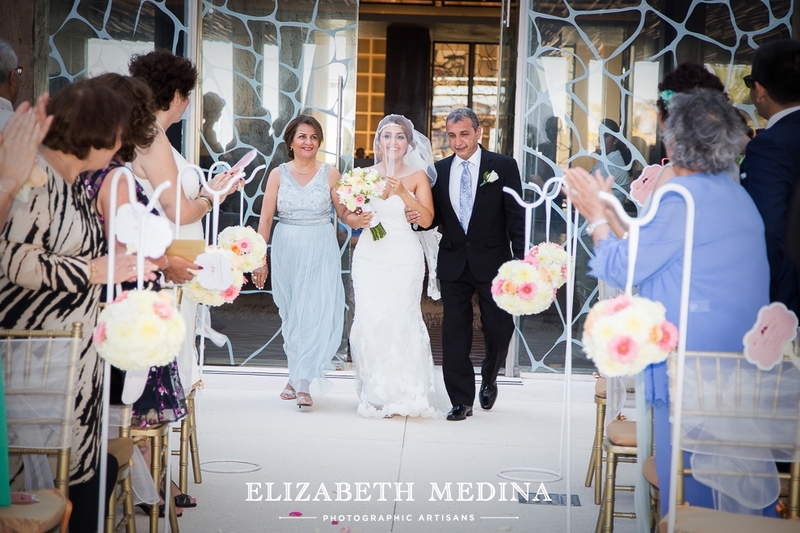 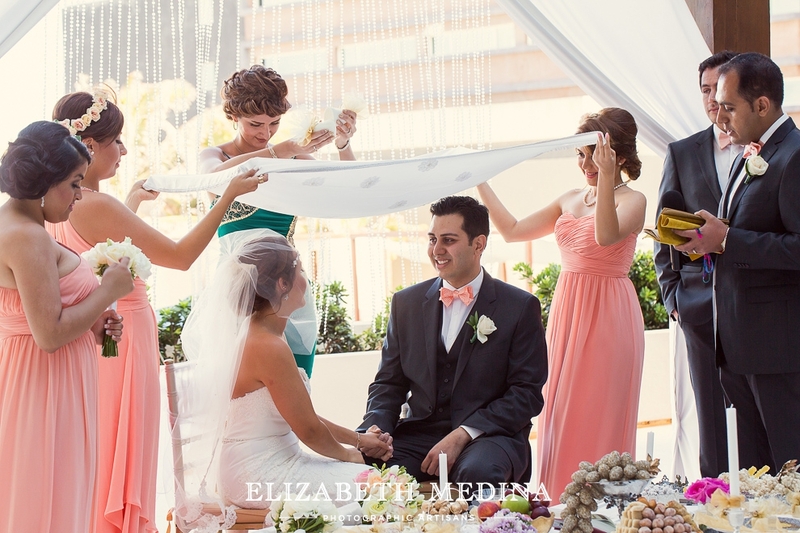 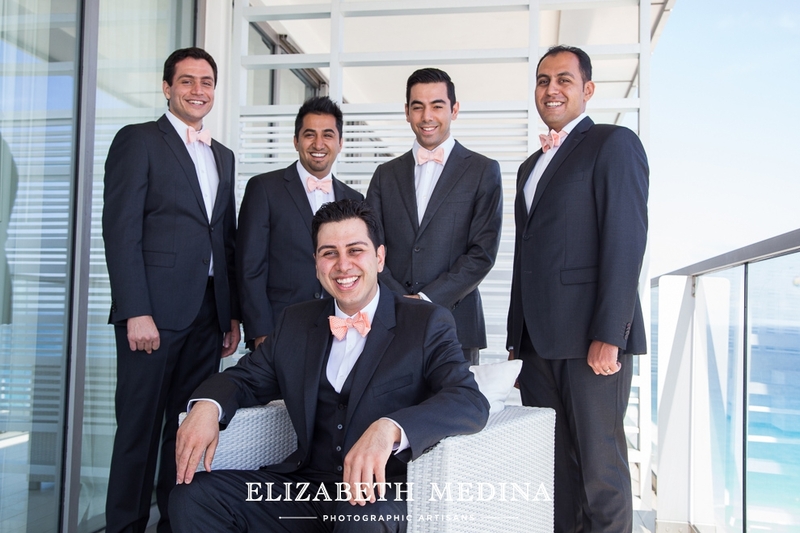 I am so honored to have been able to photograph their destination wedding, a Persian ceremony on the deck of the Secrets the Vine Resort. 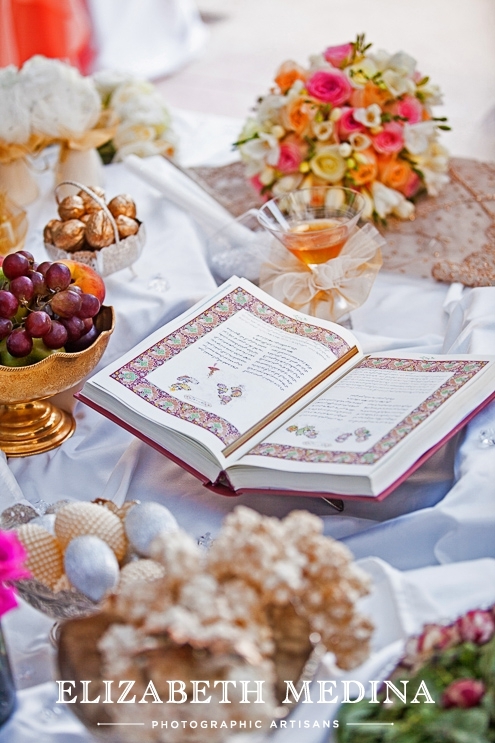 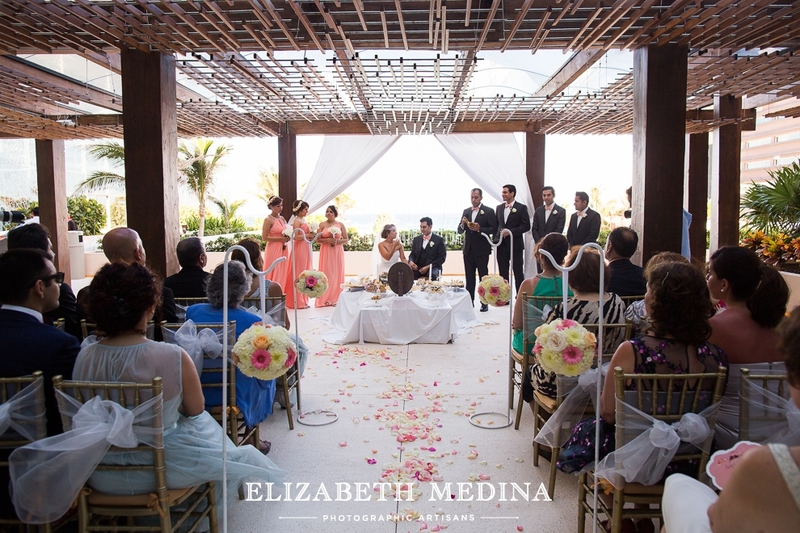 It was very emotional and intimate wedding ceremony. 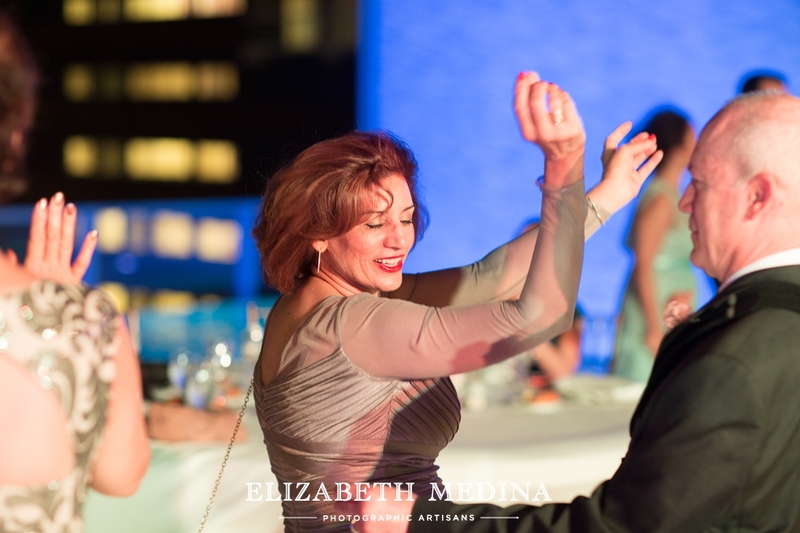 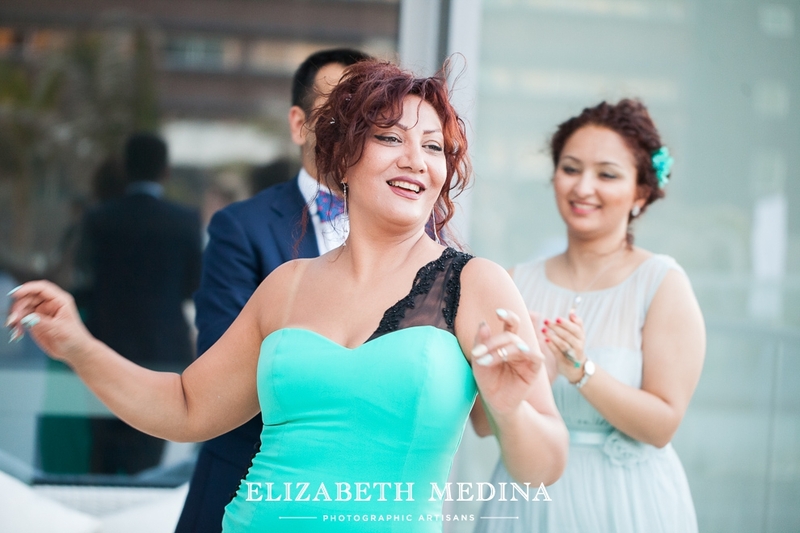 I had photographed a few previous Persian weddings and I guessed that in additon to the lovely ceremony traditions it would be a lot of fun the photograph the celebration and dancing that followed! 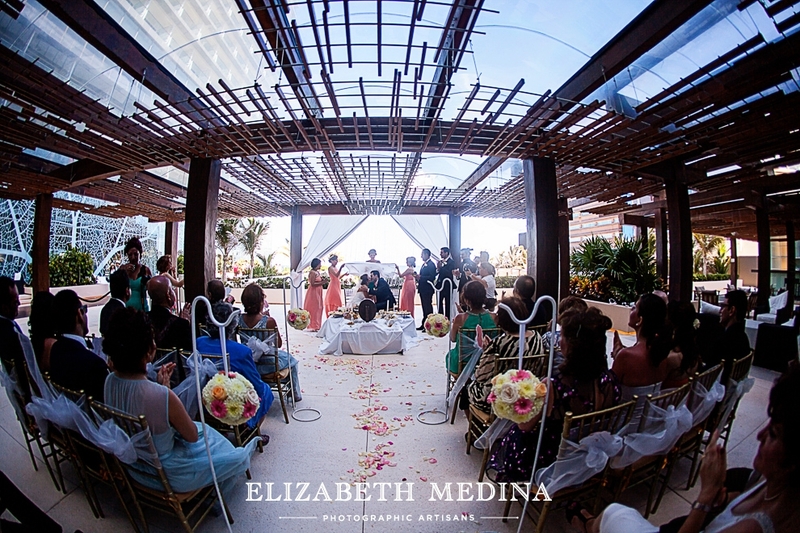 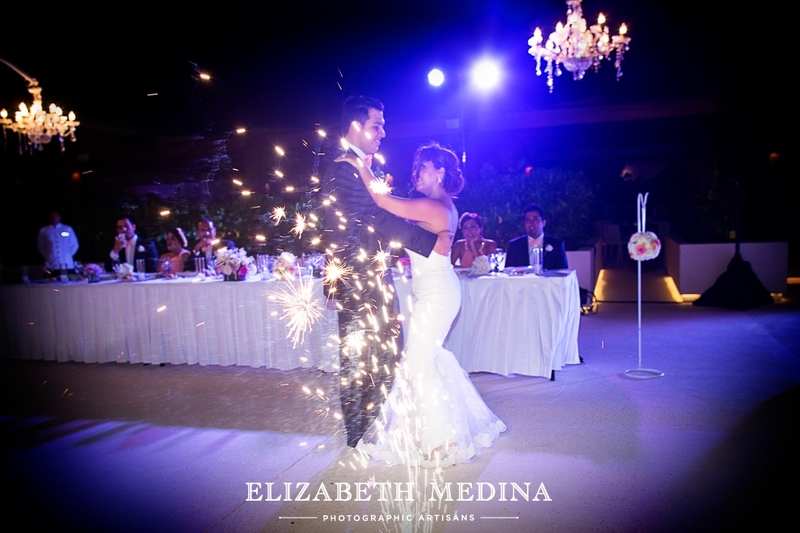 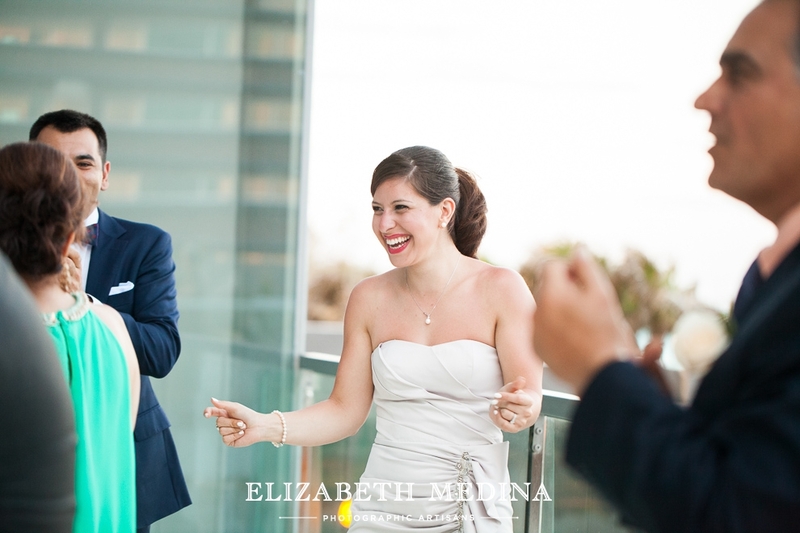 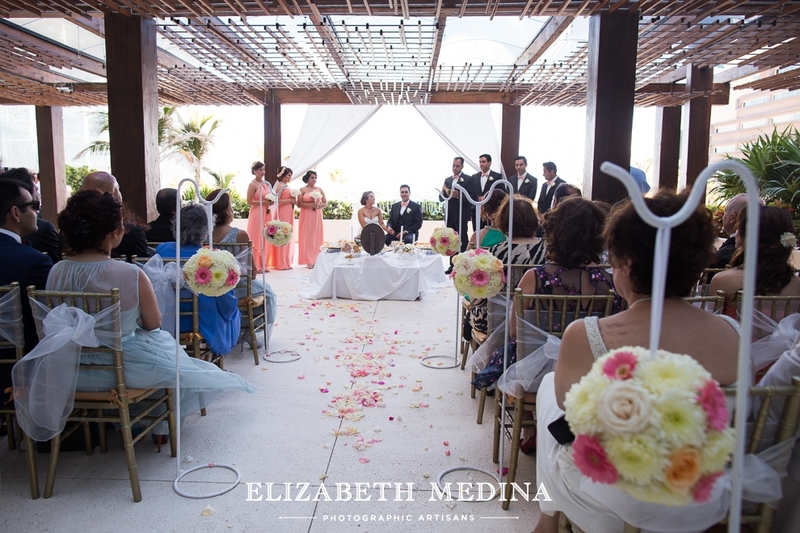 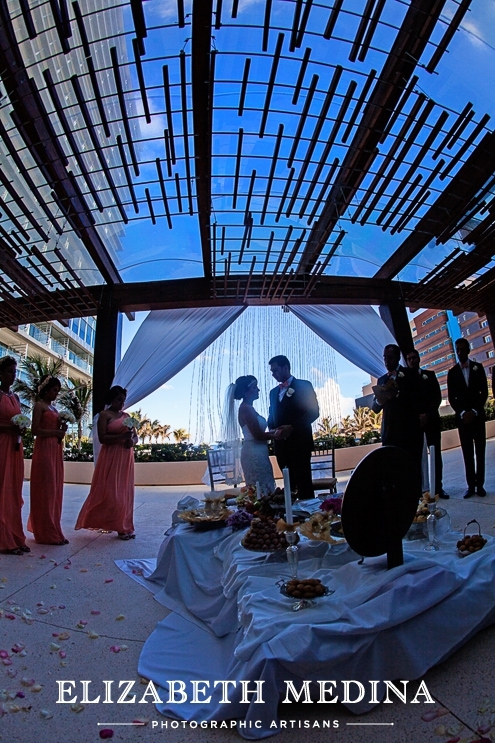 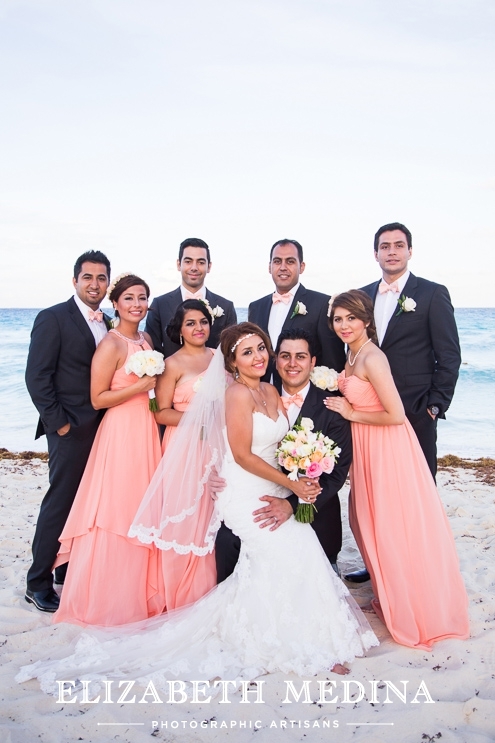 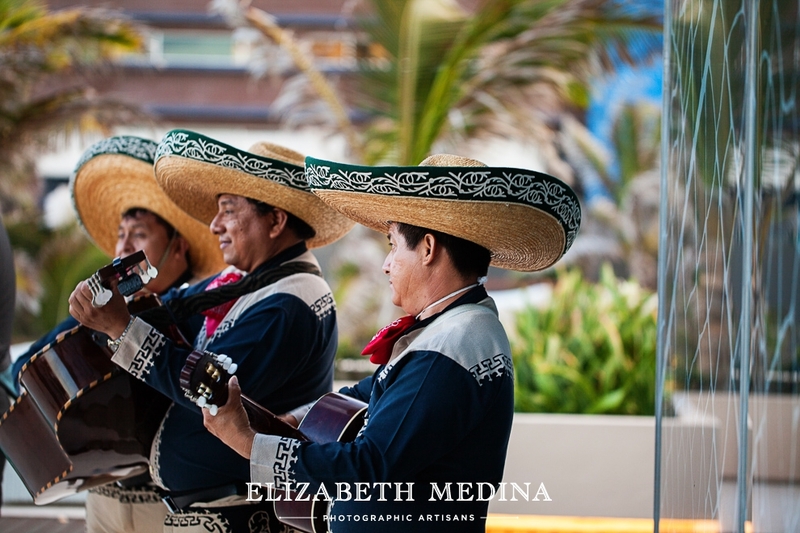 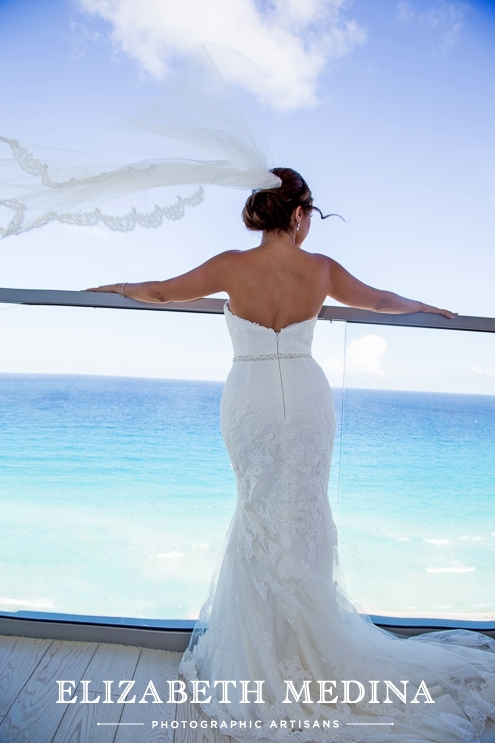 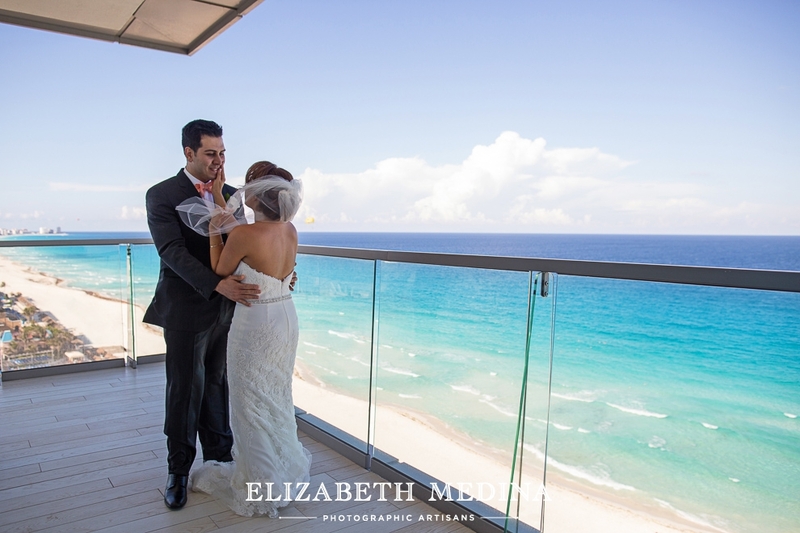 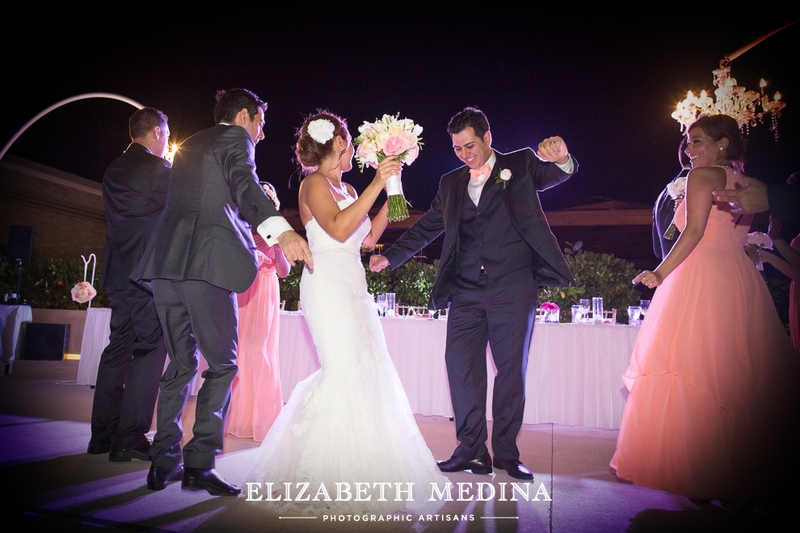 The only thing better than a Cancun destination wedding? 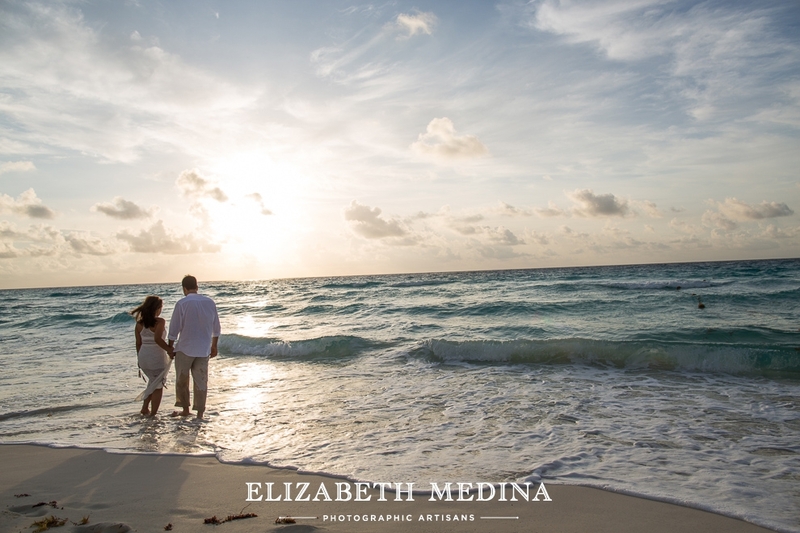 Following up at sunrise with a bride and groom morning after or “trash the dress session” on the beach. 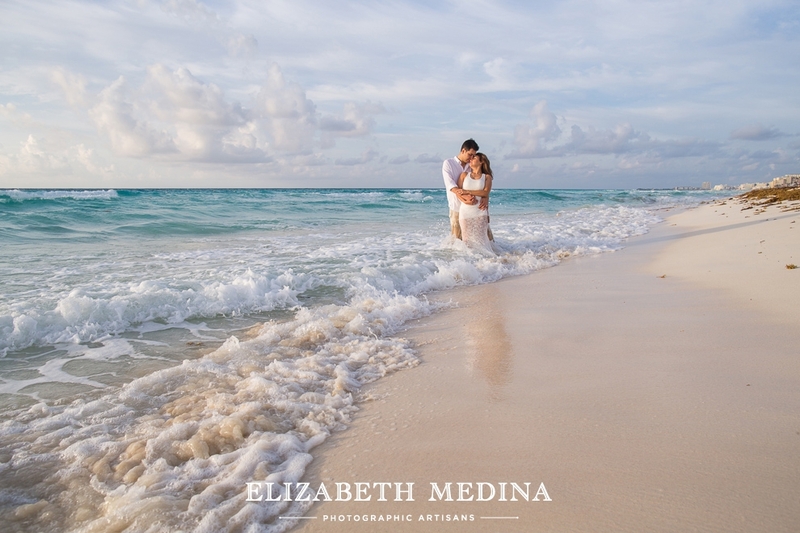 I love the photographs from the wedding day itself as well as the trash the dress photos of just the bride and groom the next morning. 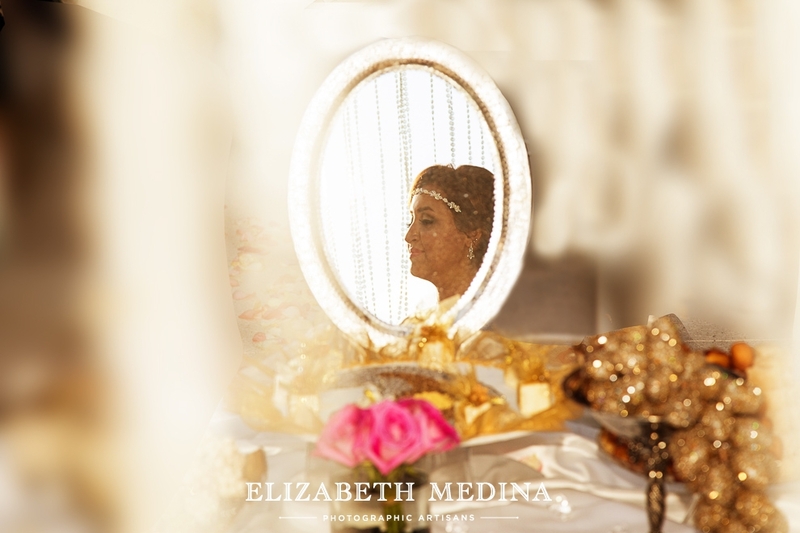 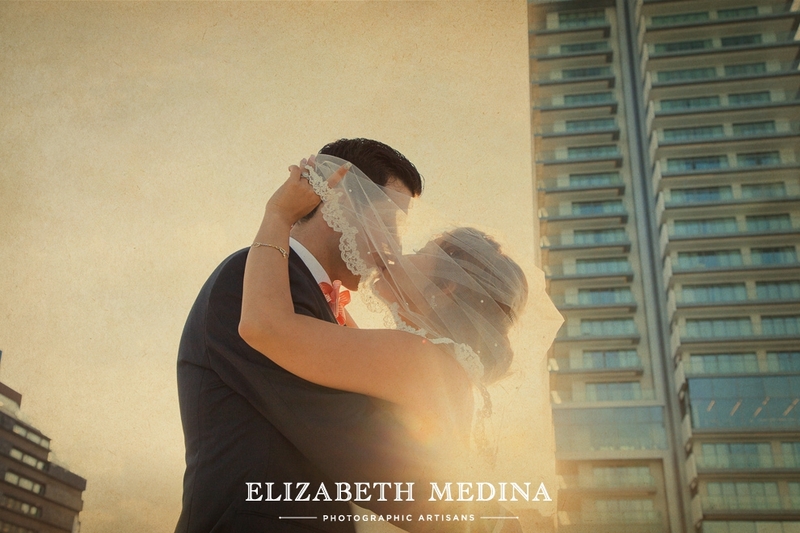 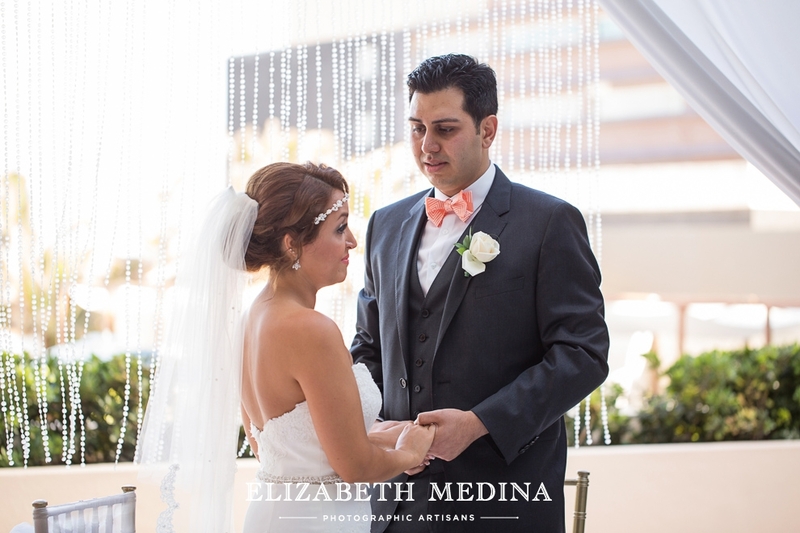 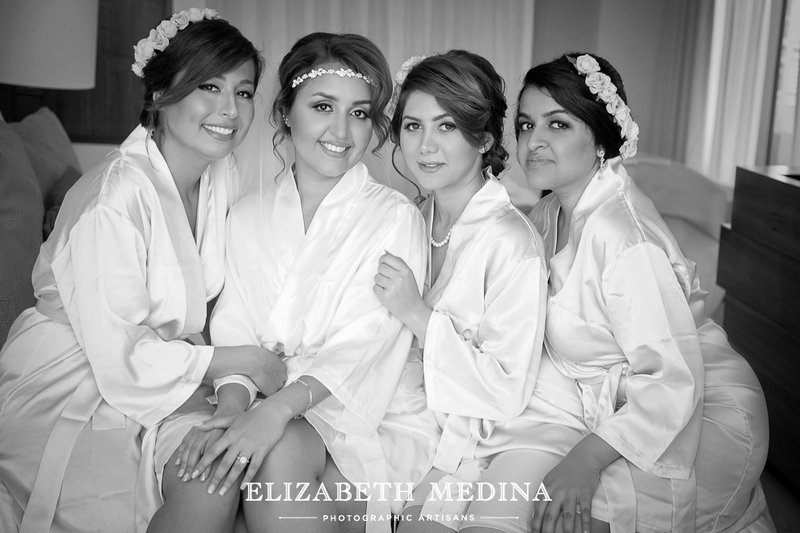 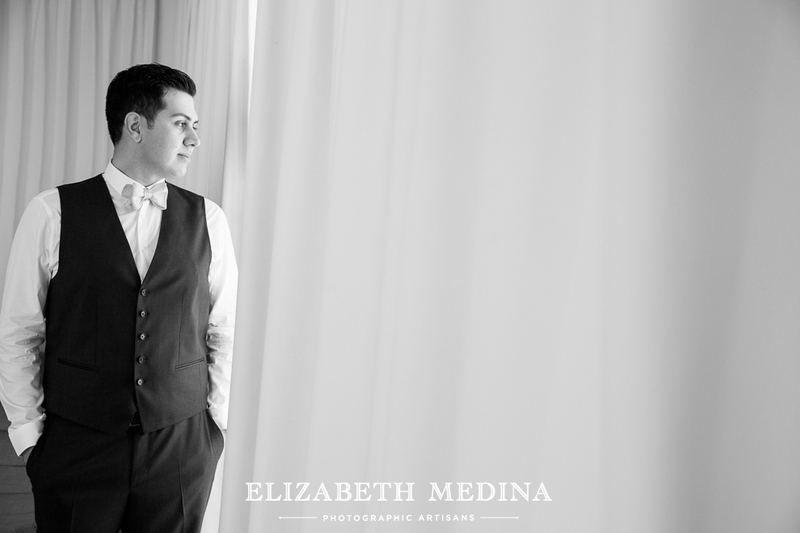 The morning after photos are very relaxed and intimate I think the feel of the two sets of images compliment each other perfectly and I am very pleased that this lovely couple with have a personal and meaningful keepsake to remember their Mexico wedding. 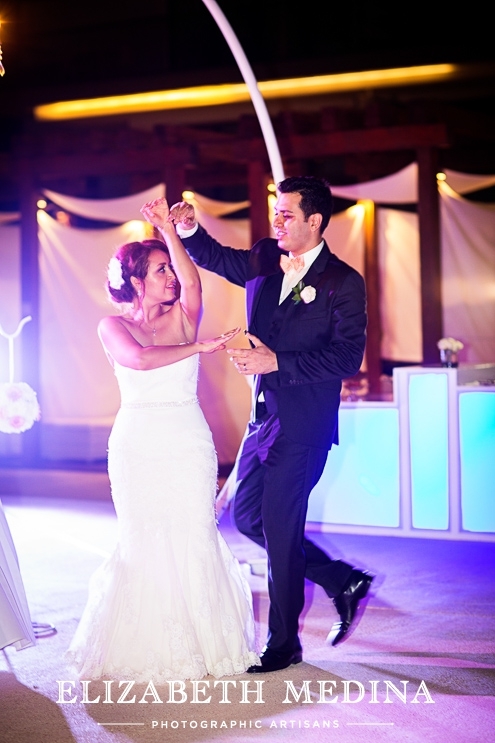 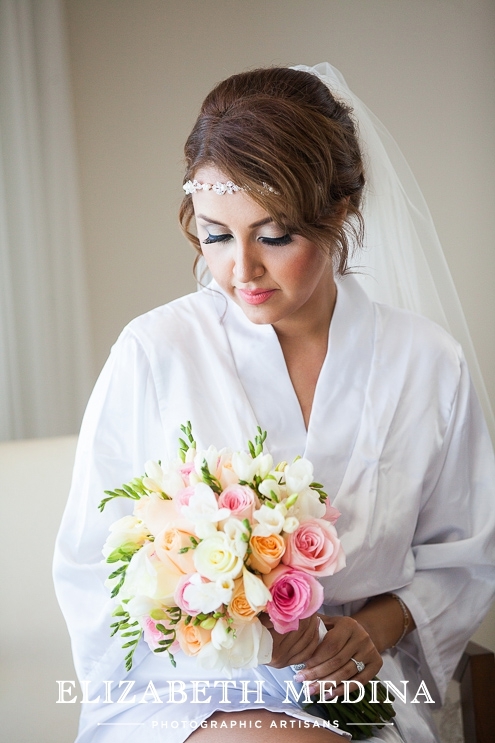 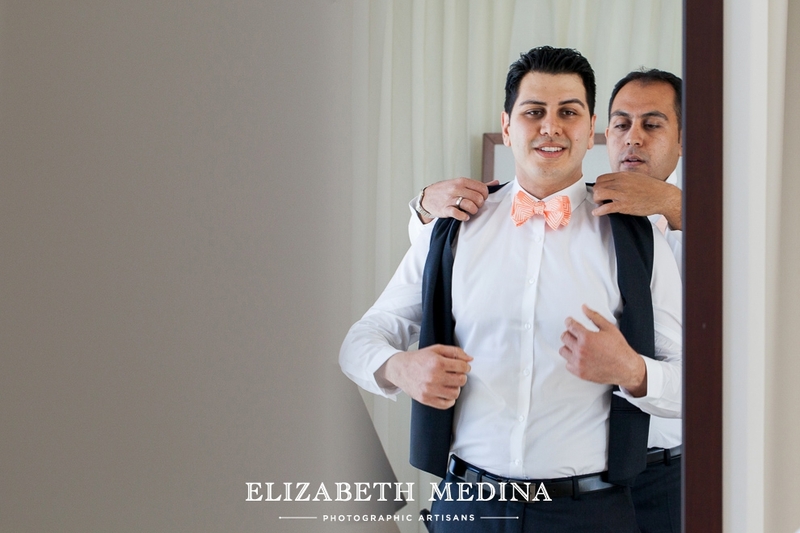 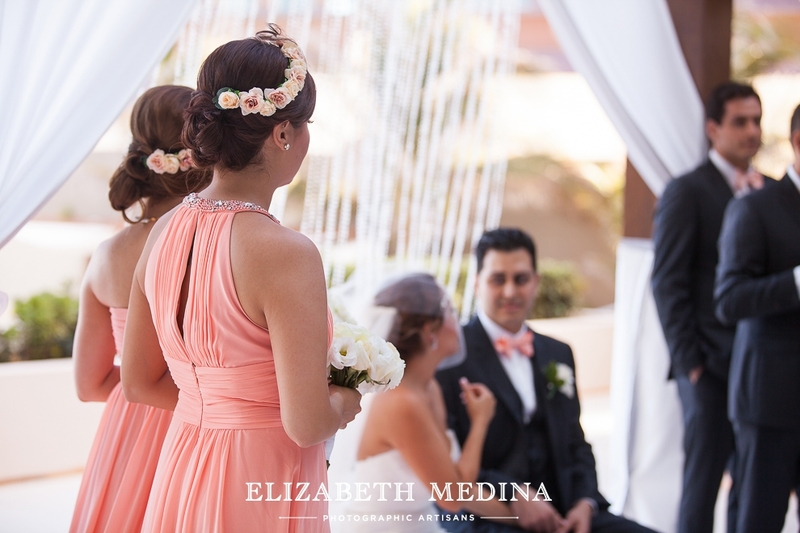 Sadaf and Ardy, I hope you are still reading the blog. 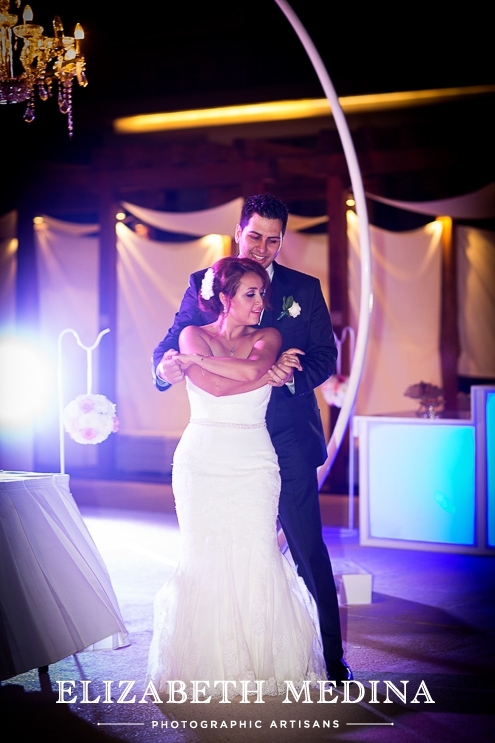 :-) Just in case I am attaching a big hug and the very best wishes for the two of you to this blog post!